Whether it is shattered screen, water damage, dead phone or malfunctioning motherboard, we fix it all with proper diagnosis. Our expert technicians offer fast and reliable repair and replacement at ease. We are committed to offer quality customer care, when repairing electronic gadgets. We have the tools and experience to provide fast and high-quality repairs for iOS and Android devices besides laptop and MacBook repairing. As a group of experienced repairer, we offer a quick fix and fast return. We thrive to provide something new and versatile solution to the clients. We use latest equipment and methods to facilitate best of our effort. Whether you just have shattered the phone screen, or laptop started malfunctioning, we use proven methods for repairing service. So, why spend money on brand-new repairers, when you could put a reasonable amount to repair with a warranty? We do it all starting from repairing iPhone to Samsung repairs, iPad screen repairs, and repairing computers as well. 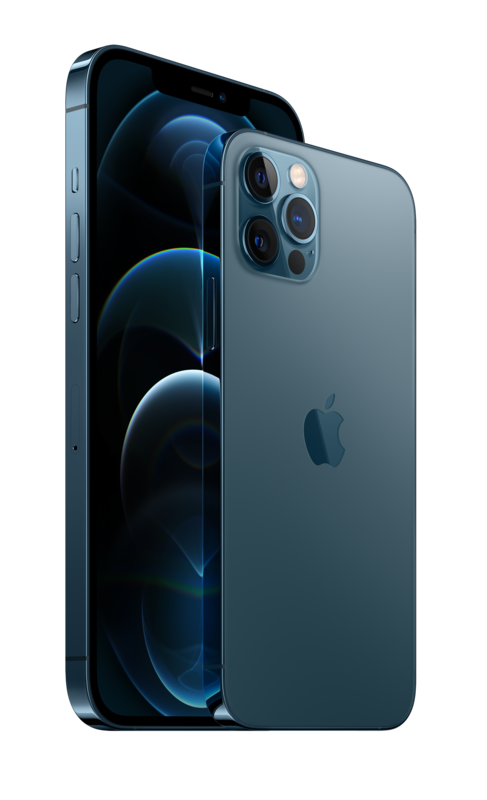 Each of the malfunctionings will be resolved by the expert technicians after proper diagnose, troubleshoot and repair your damaged device with less money and time. 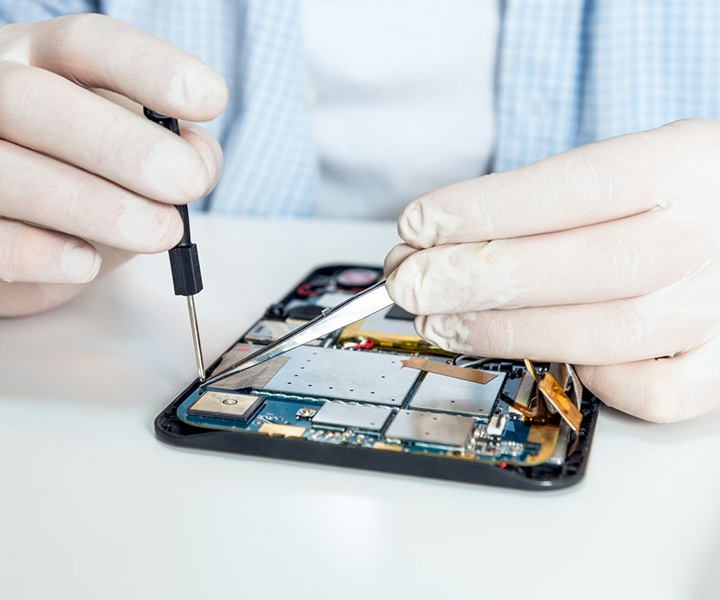 We are expert repairers, who carefully disassemble your device and replace or repair the damaged parts. Moreover, laptop hard drive issues cause data loss and seriously impair the regular use of your machine. Hence, our expert technicians assess the problems and resolve them in short time. While there is a number of local repair shops, our dedication and quality workmanship made us stand unique in the crowd. We have proven methods and tools to offer your fast and quality repairs. Our brand has been built on the passion for helping you out by fixing the personal and professional devices.